Digestive disorders: nausea & vomiting, gastritis, and hyperacidity, bloating, indigestion, constipation, diarrhea. Respiratory disorders: allergies, sinusitis & congestion, cough, sore throat, asthma, recurrent chest infections. Neurological and muscular disorders: different types of headaches, neck pain, shoulder tension, knee pain, whiplash, frozen shoulder, tennis elbow, various forms of tendonitis, low back pain, sciatica, and osteoarthritis. 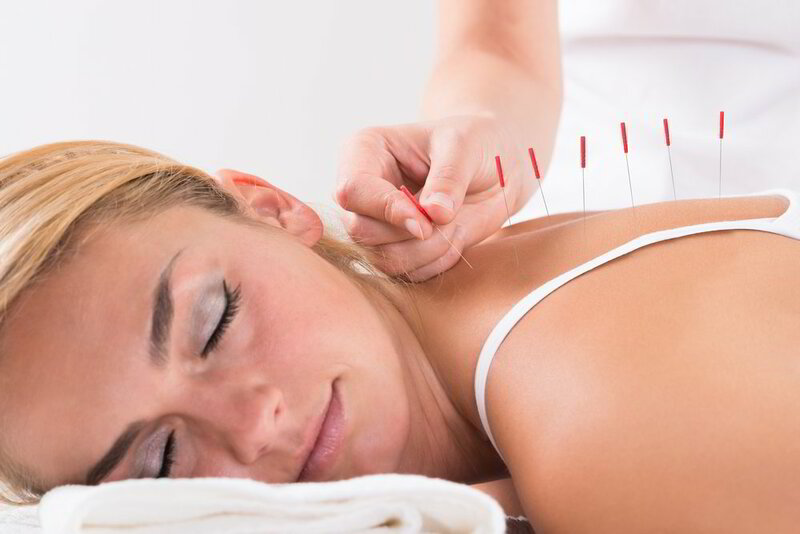 What Acupuncture Benefits can be expected? 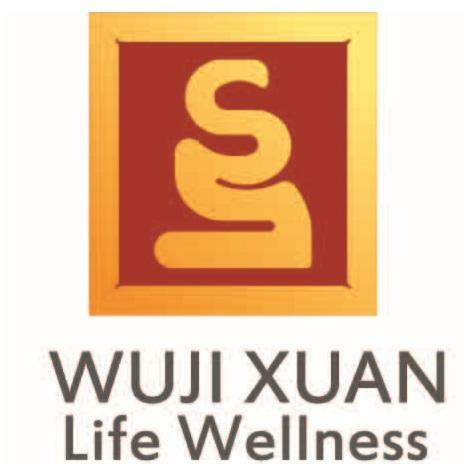 As we've mentioned, Traditional Chinese Medicine & Acupuncture works on healing holistically to balance the body. Although the results can be relatively quick, there is usually a process of healing. The results often last longer since it addresses root issues in addition to the surface symptoms. Often our conditions are built up over time. Therefore it needs time to help untangle and find the balance again. In case of a cold, fever or flu: You can expect a rapid recovery in 2-3 treatments. For minor acute conditions, 4-8 treatments with bi-weekly or monthly visits to help ensure optimal health. In more chronic cases where you may have had the issue for years, you may need 8-12 treatments and then additional bi-weekly or monthly treatments to help sustain effects. When starting to work on a particular condition, increased frequency of treatments will result in faster effects. It is recommended that you visit 2-3 times a week for optimal benefit. The more time gap between treatments, the longer the process overall for Acupuncture Benefits. Although you may be receiving the same number of treatments, time gaps can lessen the effect. It is because of this, what could have taken two weeks ends up being a month. Once your condition has stabilized and you are happy with the results, don't forget to come back for tune-ups! Like your car, our bodies are constantly under pressure and wear and tear from daily activities, the best way to ensure that your body stays in well is to come in for monthly treatments. This can help to prevent any longterm buildup of health concerns. Book your Toronto Private or Community Acupuncture Session today!